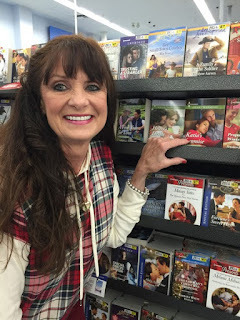 We're thrilled to be spreading the word about Harlequin Heartwarming books now being available in local US Walmarts. Find out if they're at a Walmart by you here. 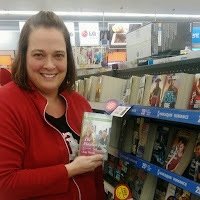 Heartwarming titles are also 35% off at Walmart through the end of January! I was thrilled to find a home in the Heartwarming line. 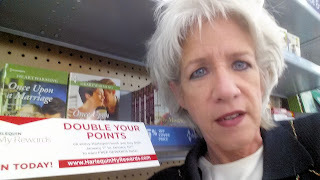 Writing these sweet romances that emphasizes the emotional adventure of falling in love feels almost like a calling and now, that dream I thought I'd achieved has now grown. 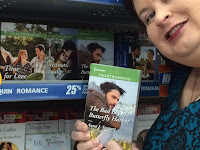 The Heartwarming line is now available in select Walmarts! It's not always easy to find a romance that's clean and wholesome with a rich, compelling plot and multi-faceted characters to root for all the way to a happy ending. . . . You can trust this brand of our books in the line each month to provide a great reading experience. Pick up a copy (or more) today. And enjoy! But if I have the option of spending time in a real brick-n-mortar bookstore and buying a tangible book that I can anticipate experiencing with all my senses, I go straight to print books. And if I see someone running their hand across a book they've been looking for forever then closing their eyes and breathing it in like they've found a treasure, I'd understand.